Observation notes: Warm day. 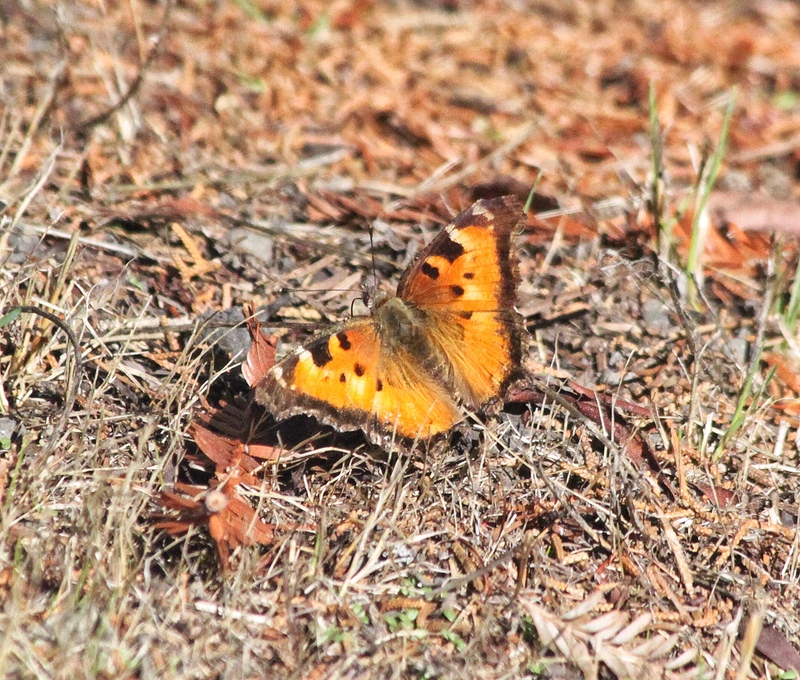 Saw eight or nine of these Tortoiseshells both at the Little River Airport and the Woods Senior Community. Two of them nearly landed on me and I saw one chasing another around. 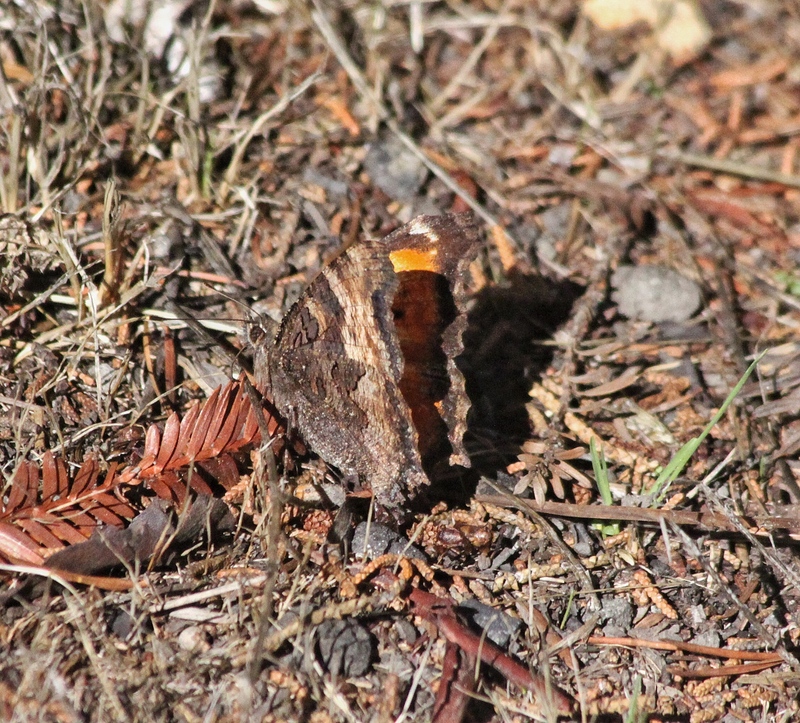 After last year's September massive irruption I hadn't been expecting to see these butterflies this year since I hadn't seen them in Mendocino County before last year.